The Boss Works for You! 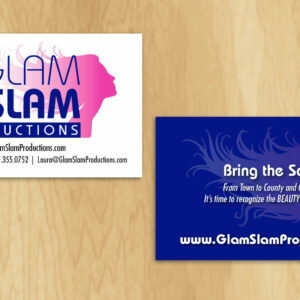 Do you already have your logo and text, but just need your business card designed? We can help. 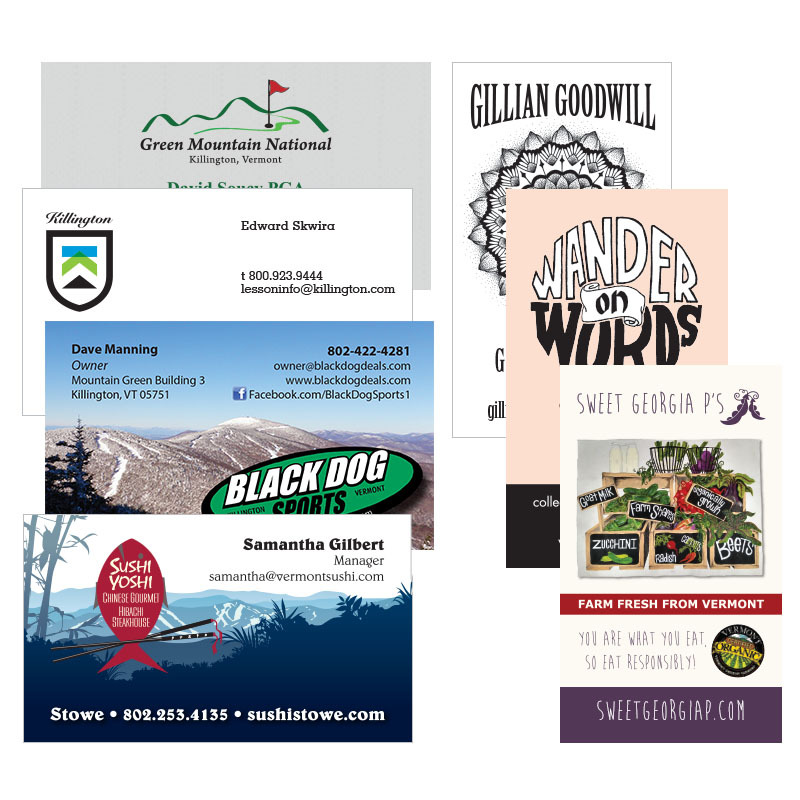 Sign up for our Business Card Layout Service and we’ll get that task done for you in no time.